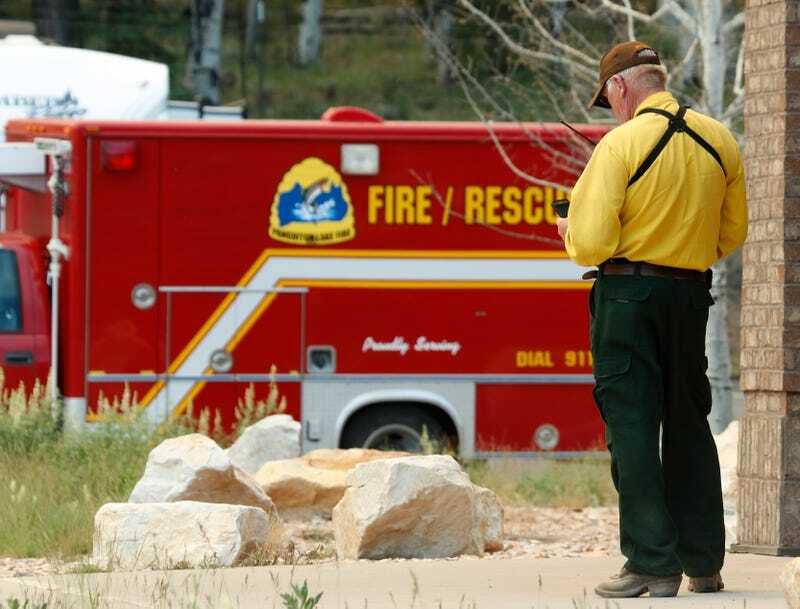 For nearly three days, deaf people and residents with vocal disabilities in Utah were unable to place 911 video calls in the event of an emergency. That’s because a Utah telecommunications firm didn’t renew a domain name. According to the Federal Communications Commission, Sorenson Communications neglected to renew the domain connected to its video relay service, which provides individuals with hearing and vocal disabilities an accessible way to reach 911 through sign language. The service shut down on June 6th, 2016 because of the screw-up. It was brought back on June 8th. The FCC found the failure to renew the domain name to be preventable, and fined Sorenson $3 million. On September 29th this year, the FCC reached a settlement with Sorenson. According to a news release from the FCC, Sorenson will pay $2.7 million to the agency’s Telecommunications Relay Services Fund, which funds the video relay service, as well as a $252,000 penalty. We have reached out to Sorenson and the FCC for comment.